Having a toast master is a great addition for your event. They will manage and host your event and ensure your itinerary runs to time. Planning a wedding can be very stressful and time consuming. A toastmasters job is to ensure that your itinerary runs to time, exactly the way you planned. Our Toastmasters have numerous years of experience and understand all aspects of Asian Weddings. 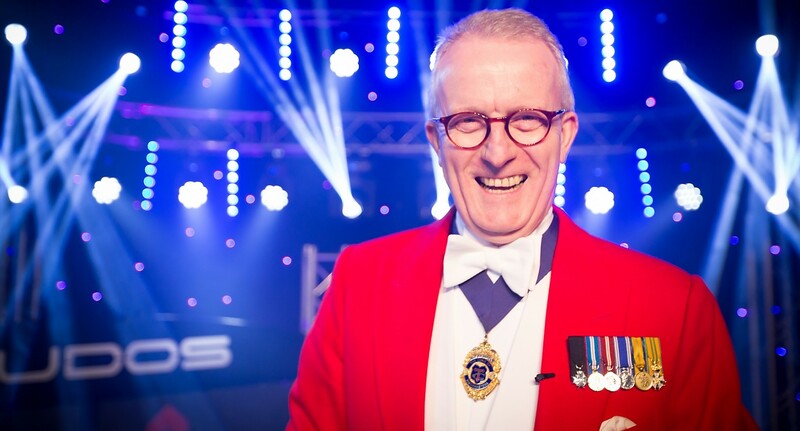 The toastmaster can be in traditional red coat, black tie or Indian Sherwani. Why not book a Kudos Toastmaster for your wedding or event today! Contact the sales team to see how we can find the perfect entertainment for you.